If after the pre-operative evaluation, the decision is made to proceed with surgery, your information will be forwarded to the surgeon, a pre-surgery consult with a surgeon will be scheduled. 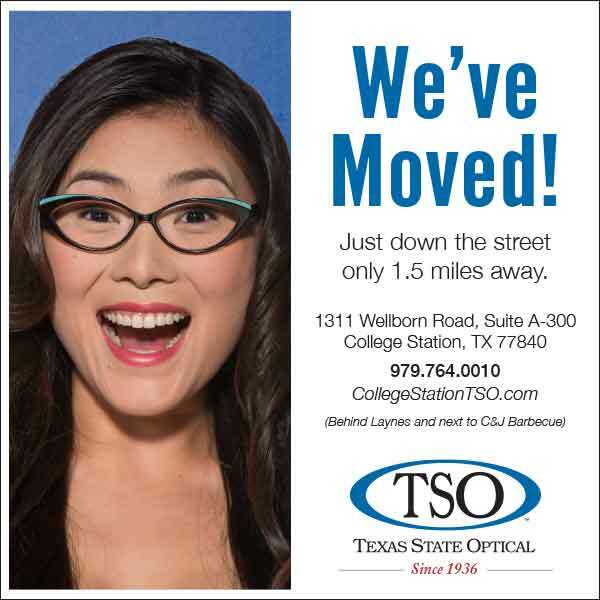 Post-operative management will be provided by our College Station eye doctors and includes multiple visits over a period from the date of surgery to include medical evaluation and management of the vision and corneal healing. Evaluation of any additional needs such as reading glasses, sunglasses, or enhancement laser procedures is also included.